•Please read the rules & how to play for some infos. •Read the character template properly before creating the character bios. •Edit the character sheets in your profile. 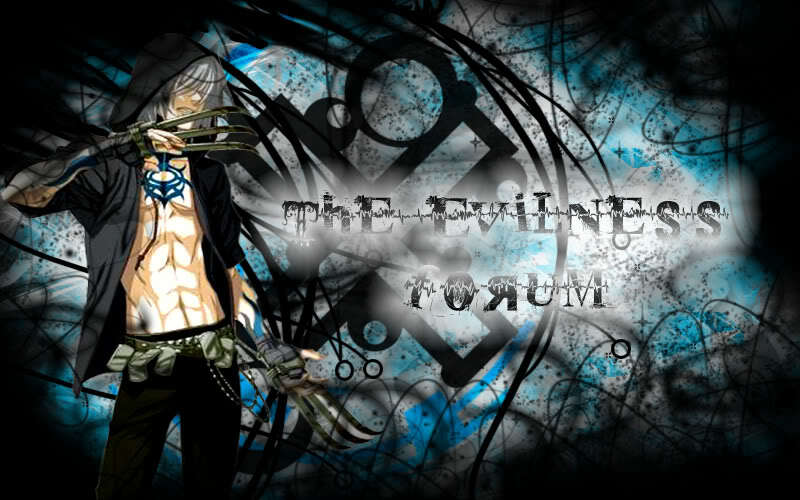 •Finish your character bios first then you can post in the forum. Remove the town hall and put GFX? Town hall catagory? I think "missions" should be kept. That said, then that graphics board would be nice. “Dreams are illustrations... from the book your soul is writing about you.” My Character's name is Kyuumin~ Level 20 He ish 8. He controls Dreams. “Dreams are like the paints of a great artist. Your dreams are your paints, the world is your canvas. Believing, is the brush that converts your dreams into a masterpiece of reality." So, I didn't vote >_<"
The world is only so much real as the image of a person in a mirror. Yeah, but at that time you were kinda....hmm...... headache-d? I dunno how to describe it, but you weren't on that often and people were kinda confused as well. I'm not sure exactly, but it was, overall, confusing. Soo, I'm hoping we can fix that~ ^_^"
I think that would help. ^_^"
Subject: Re: Removing TownHall catagory?